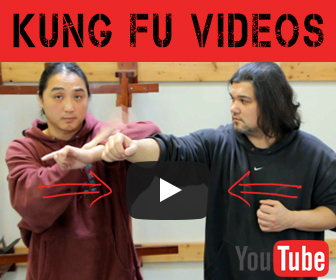 While this kung fu technique I am going to share with you applies to Wing Chun it can also apply to any martial art. Because the ability to channel energy throughout the body is universal. Generally speaking, if you are training your martial art without understanding how to project your energy correctly you won’t be able to handle bigger stronger opponents. What I mean by this is: It doesn’t matter how strong you are. Muscles are only good for doing the job they where created to do. We practice Kung Fu so that we don’t have to worry about someone being stronger than us. We rely on our ability to handle a person via our skill level. 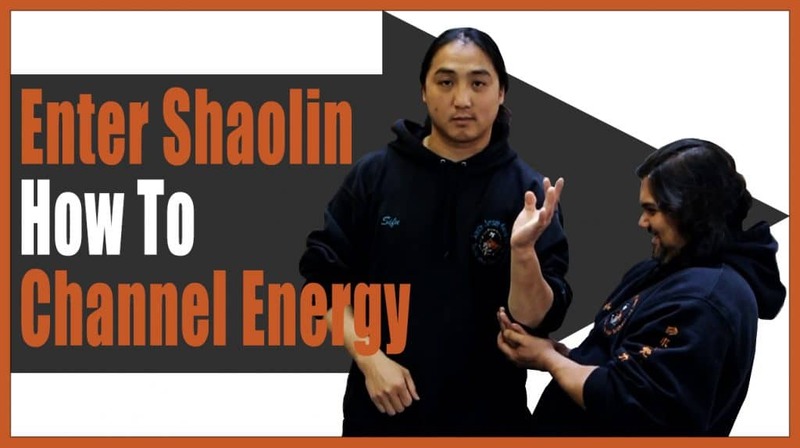 In this video Sifu Phu demonstrates a training drill you can do that will help you channel your energy from the shoulders to the elbow, then to the wrist. If you understand this fundamental technique you will be able to channel your energy out to your wrist. For a Wing Chun person this is great. However, this is also great for any martial artist. Being able to channel your energy to your wrist will ultimately lead to you being able to control your opponent more efficiently and effectively. To often we see fighters that are very fit, very strong and very aggressive. 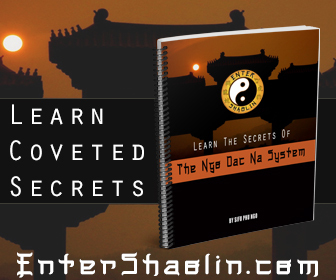 A good percentage of people decide to take kung fu or karate or something else to be able to defend themselves…..
It’s the understanding of how to channel energy and other internal aspects of the martial arts that allows a person to defend themselves against bigger stronger opponents. If it was the other way around, then weaker smaller people wouldn’t stand a chance against a bigger stronger person. That just doesn’t logically make any sense does it? If you are currently training in martial art system and you feel that you need to get stronger to get better, you should really reconsider the place you are training. 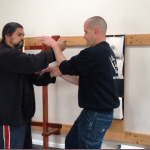 Within every style of martial art there is an internal aspect to it. The fact of the matter is not everyone understands the internal side of martial arts, mainly because you need to have a great deal of patience when learning. Not because the concepts or skills are hard to learn. Rather it takes time for your mind and body to work together. Longer than most people realize it does. I believe this is why you won’t find that many instructors who teach the internal side of martial arts. I know from first hand experience that unless a person feels like they are getting somewhere fast in their training they loose interest and move on to a different hobby. From a business standpoint you end up loosing students because it’s taking them to long to feel like they achieve something. I think that’s also the reason why some folks prefer to have a belt rank system. Chi Sao Vs Sparring | Which One Is Better For Fighting?